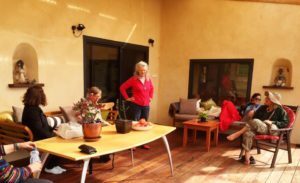 October was such a big month in the Permaculture world with some of the most amazing thinkers and doers from Australia and New Zealand converging in WA for a month of festivity, sharing ideas, visiting properties, running courses and generally immersing themselves in Permaculture. 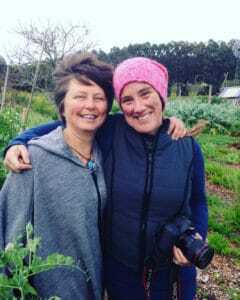 Unfortunately for us it is also one of the busiest times on the farm with everything in true spring growth so getting away and immersing ourselves totally was tricky, rather let the convergence come to us, and enjoy meeting old and new friends traveling to WA and to the South West. 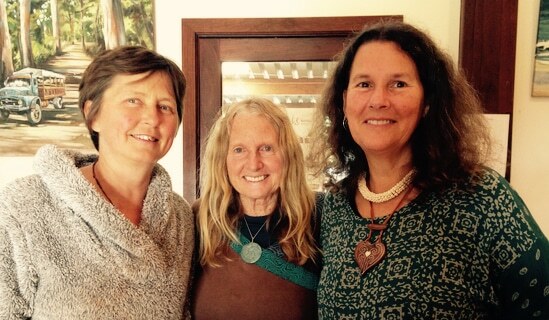 The convergence for us started with the arrival of Robyn Rosefelt for PIP Permaculture Magazine, it was so lovely to meet this amazing woman who has started up such a great Permaculture Magazine at the same time as starting a young family. 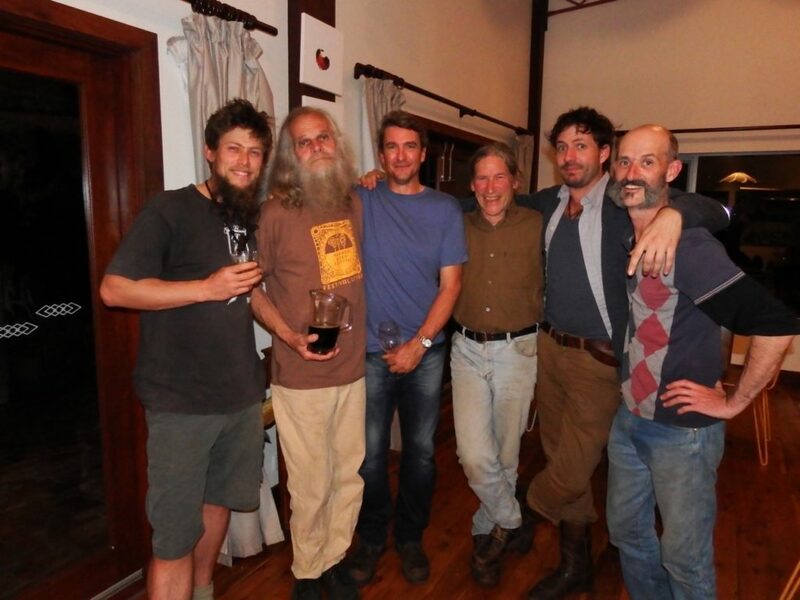 We then drove together on one crazy stormy day to Perth ready to set up for the Permafest…..huge congratulations for the massive effort of everyone to make this day happen. 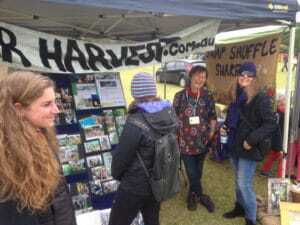 The day was truly a feast of Permaculture with informative stalls from education, books and magazines to plants and tools . There was great music from our wonderfull Charlie Mgee and a host of talks. a huge number of people out there wanting to know more, grow more, share more and generally get involved with the goodness. 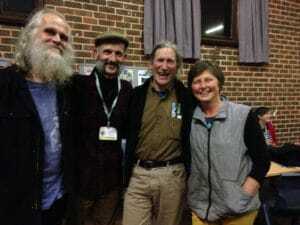 That night the Convergence was opened with a truly inspiring talk by Chris Ferreira who spoke not so much about Permaculture or environment but about how those of us who are involved should be looking after ourselves and each other “it’s a marathon not a sprint” . Chris was particularly concerned about the young thinkers coming through who had so much weight on their shoulders. 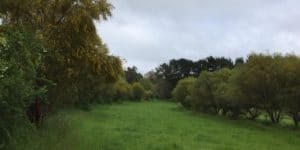 Then the music started, and what an appropriate time for Charlie Mgee to debut his tribute to Permaculture Co-founder Bill Mollison, since then images have been put to this beautiful song …. a perfect celebration of the life of a great man who has brought about so much positive change. The next couple of days were brimming with energy, trying to make choices of who to listen to is always hard at these events as 3 or 4 talks are happening at any one time and really everyone that has spent the time and energy to put a talk together deserves applauding. 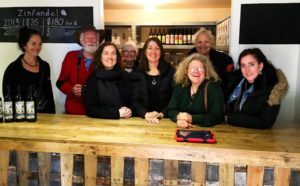 The talks I saw were all inspiring and many of them included discussions but of course the great stuff happens after hours in small groups having fine conversations over cups of tea or bottles of wine. It was wonderful to see the elders recognised for their life time’s of work and dedication and to see some strong new voices coming through. But the farm was calling and after 2 days I had to head home to harvest and prepare for Thursday Lunch and the South West Tour (part of the convergence) coming to stay. 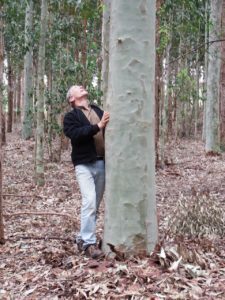 I would like to take this opportunity to thank Burnside Organic Farm , PB and Swabodhi, Wharncliffe Mill, Merri Bee Organic Farm and Southampton Homestead for their time and generosity, putting up with my constant emails and opening their properties for the tour. Here’s a little about the South West Tour from from one of the participants……. here with us many years ago.Richard was travelling with David and Oliver Holmgren……back for their second trip (the first being in 1999). 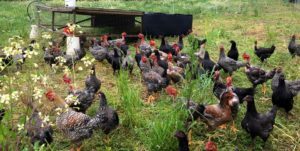 It was great to have these guys relaxing around the farm, joining in meals and of course doing plenty of talking! 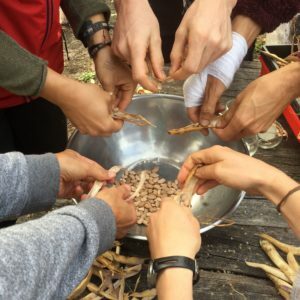 There’s something deeply important about having people we respect so highly getting excited about our growing systems, giving us feedback and enjoying the place. 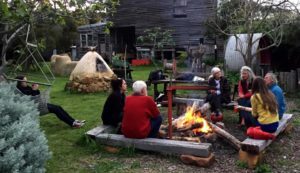 And so finished the APC 13 for us…….we grew a lot of food, cooked a lot of meals, welcomed visitors, sat around the campfire, drank beer, ate pizzas, talked about ideas and cooked up future projects. 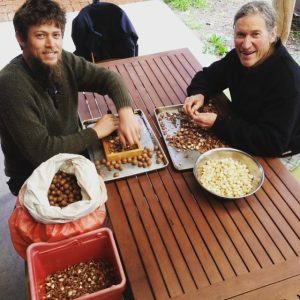 Thank you to Ross Mars and the many helpers from Permaculture West who put in the hard yards to make it all happen…..you’re amazing and I hope you are all feeling great about the work you did…..congratulations !